The European Union Ambassador to the Caribbean, Her Excellency (HE) Paola Amadei was on a working visit to Ambergris Caye. 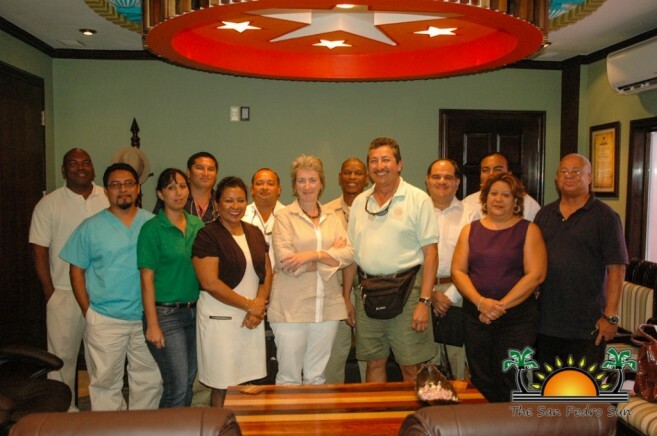 Her stop on the island is part of her one week working tour in Belize, where she is visiting dengue and malaria hotspots within the country. 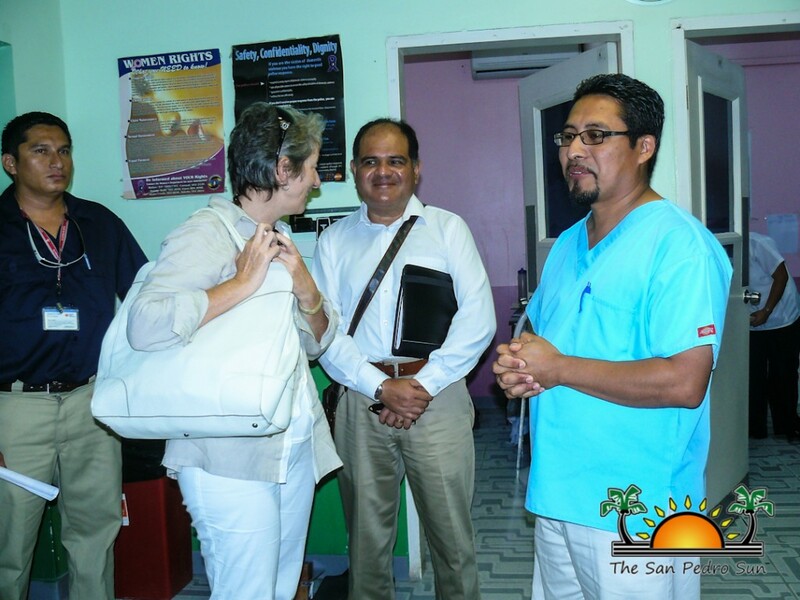 During her visit to the island, Amadei met with Mayor of San Pedro Town Daniel Guerrero and the Administration of the Dr. Otto Rodriguez San Pedro PolyClinic II. In 2013, the Caribbean region saw a spike in the number of dengue cases while some countries like Belize saw a decrease in malaria cases. Belize alone saw an increase in dengue cases, totaling some 2000 clinical cases and over 300 confirmed cases in 2013. However the cases of malaria decreased significantly, totaling only 26 in 2013. Amadei said that it is important to get community support to tackle and fight vector-borne diseases from all angles. 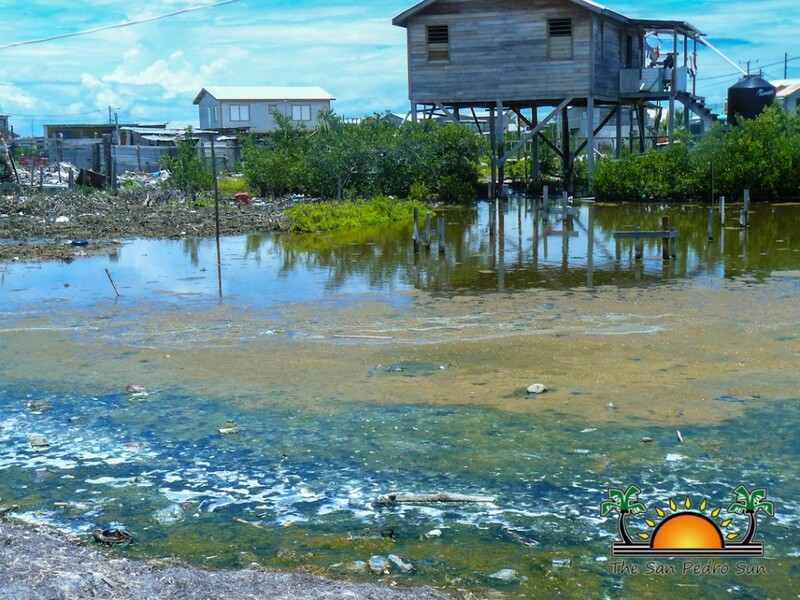 According to the figures from the Ministry of Health, on Ambergris Caye there were over 119 clinical cases and 26 confirmed cases of classic dengue in 2013 alone. For 2014, there have been 24 registered cases of clinical dengue thus making the island a dengue hotspot. “The increase of dengue has a great impact on productivity, but it can also impact tourism dependent areas like San Pedro Town. It can be a deterrent for tourism if visitors get to know that there is an outbreak of these vector-borne diseases. So it is important that we pay attention and play an active role to reduce the cases and chances of these diseases. 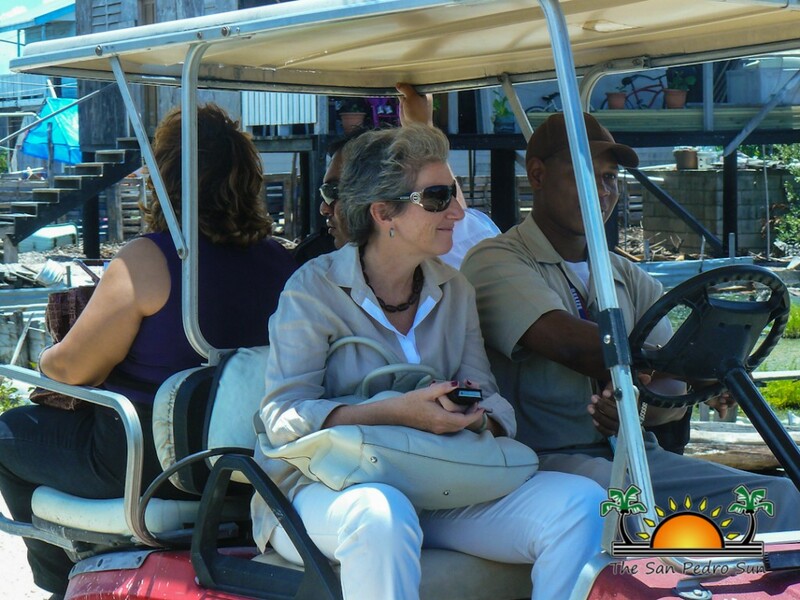 San Pedro is especially sensitive because we have a great turnover of visitors and we have to ensure we have the situation under control. 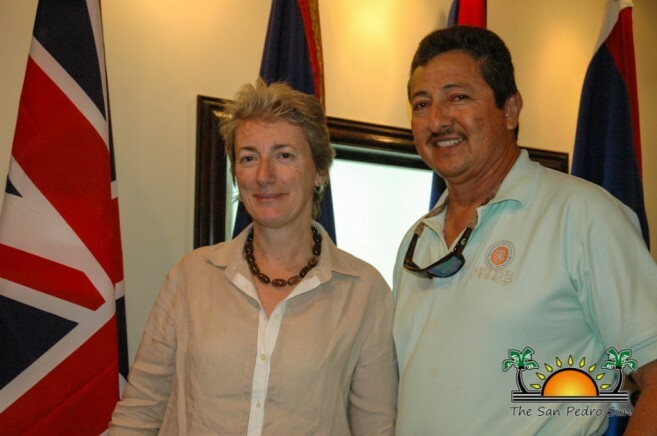 We are happy to know that the San Pedro Town Council is fully onboard with the preventative initiative and supports the work that is being done, through the Vector Control Unit of the Ministry of Health, to tackle these diseases,” underscored Amadei. 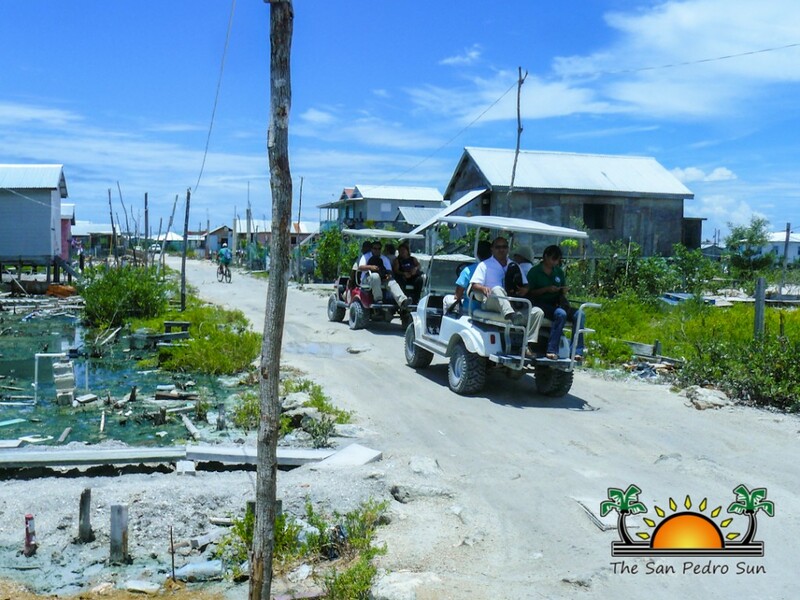 After a meeting with officials from the local public health facility and the members of the San Pedro Town Council, the team of about 10 toured some of the hot-spots and vulnerable breeding sites for vector-borne diseases on Ambergris Caye, which included San Mateo, Boca del Rio and San Pedrito. According to PAHO, it is estimated that half of the world’s population is at risk annually from vector-borne diseases including malaria and dengue. An estimated 145 million people in 21 countries of the Americas are at risk of malaria and dengue, and 25 million of them are considered at high risk.